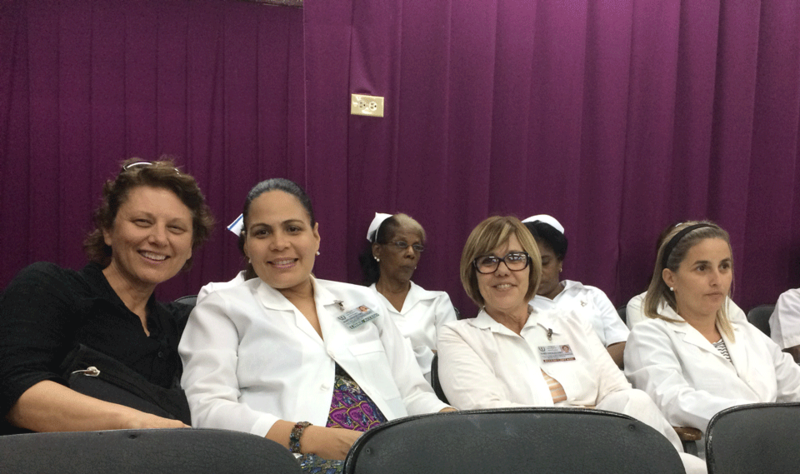 Health science professor Kathleen Young traveled to Cuba with a delegation of 14 medical health professionals to examine the country's universal health care system. Photo courtesy of Kathleen Young. CSUN health science professor Kathleen Young. In light of the current U.S. healthcare system, Young said, she emphasizes the importance of healthcare reform and health advocacy more than ever before.